3. Select Orders from the expanded menu. 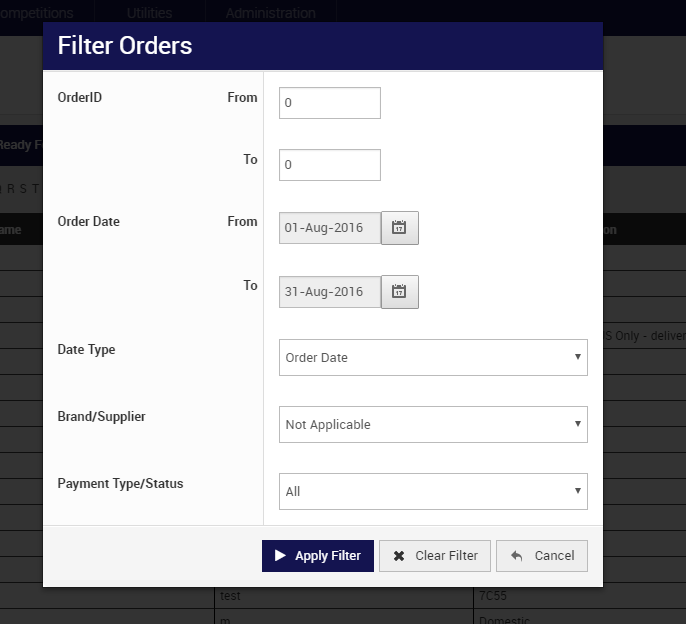 Note: The most common way to Filter your Order Listing is via the Order Date.